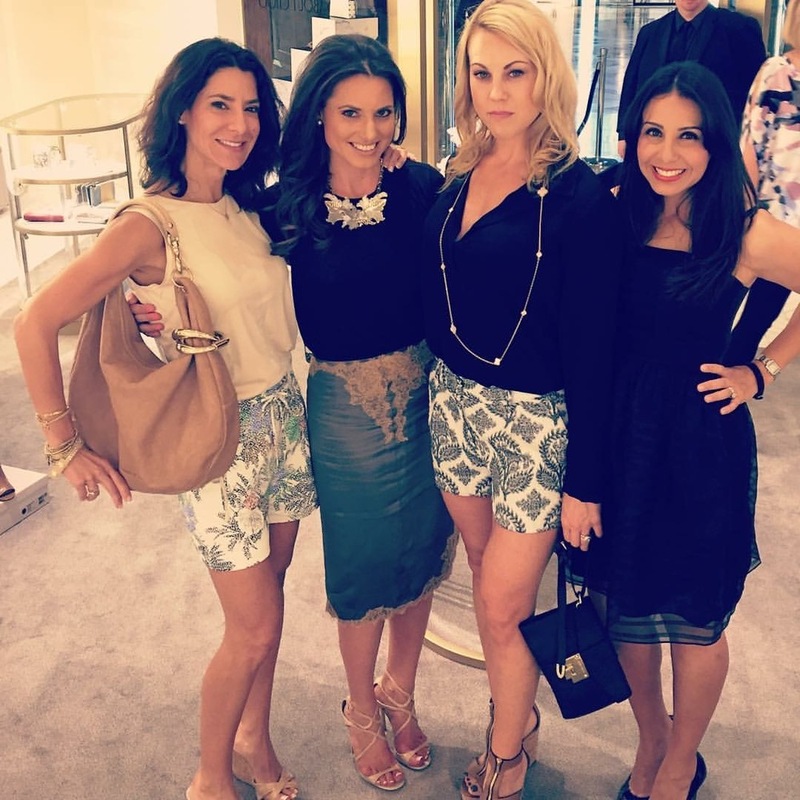 Wild about Choo was held on May 25, 2016 at Jimmy Choo, Forum Shops, in association with the Las Vegas Fashion Council to benefit The Friends of Shade Tree. Attendees were invited to discover the Pre-Fall 2016 collection followed by an exclusive after party at FIZZ! A portion of the event proceeds benefited The Friends of Shade Tree.